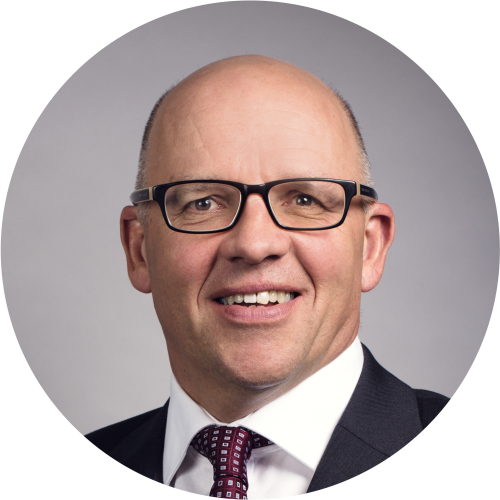 Stephen practises across a broad range of commercial areas, principally mergers and acquisitions, corporate finance, venture capital, joint ventures and corporate restructuring. He is a CEDR qualified mediator and has particular experience in the waste and energy sectors. Stephen appears in international legal directories and is recommended as a leading lawyer by Chambers Europe and The Legal 500 EMEA. Stephen is also a member of the Irish Environmental Law Association, the Irish Commercial Mediation Association and the Institute of Directors. Stephen qualified as a solicitor in 1991 and specialised in commercial litigation and insolvency matters until 1998 when he commenced corporate practice. He joined our Corporate team in January 2006 as a partner, having been a partner in another leading law firm. Stephen was Managing Partner of Whitney Moore from January 2010 to July 2017.